In a futuristic landscape of isolated rooms and transfer pods, two humans meet. 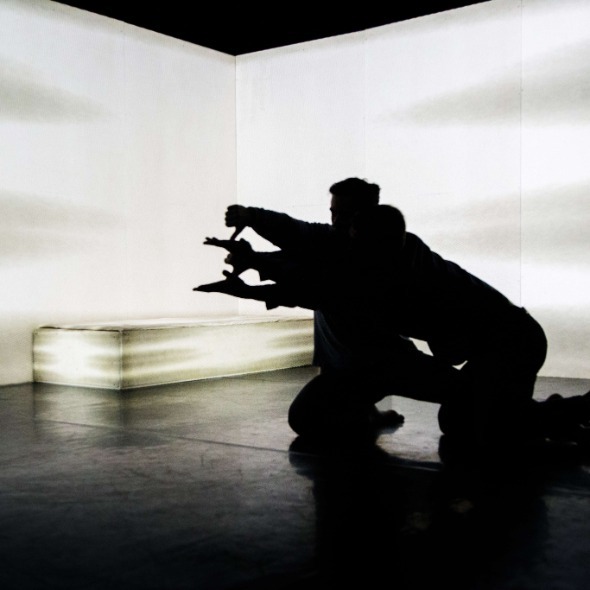 Performed by Ross McCormack and Luke Hanna, System takes place in a room given life and power through a rich collaboration of precision-led choreography, intelligent lighting, and a highly detailed sonic and audio-visual landscape. System is created by Muscle Mouth, one of New Zealand’s leading next generation dance companies. The company has recently toured to South Korea, Hong Kong and Singapore. Commentators consistently note the company’s fresh, visionary performances and how the company powerfully integrates all aspects of performance design into their work.